A few Ethiopians have built multi-million and billion dollar empires in industries as diverse as agriculture, food, construction, energy and distribution and earned multi-million dollar fortunes to boot. Their names don’t ring with the African public, and you’ve probably never heard about them before, but they are very successful — and very wealthy. 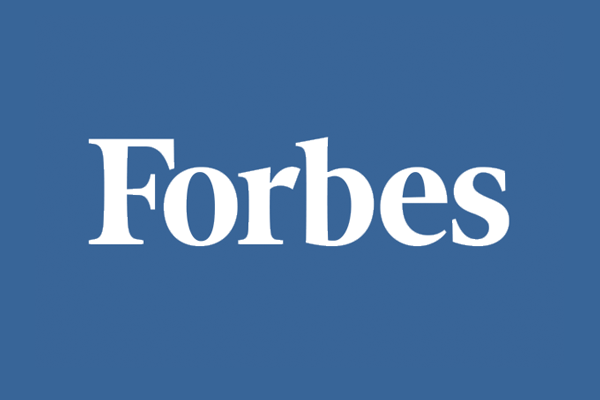 Meet 5 Ethiopian entrepreneurs, who own businesses with annual revenues of $50 million or more. 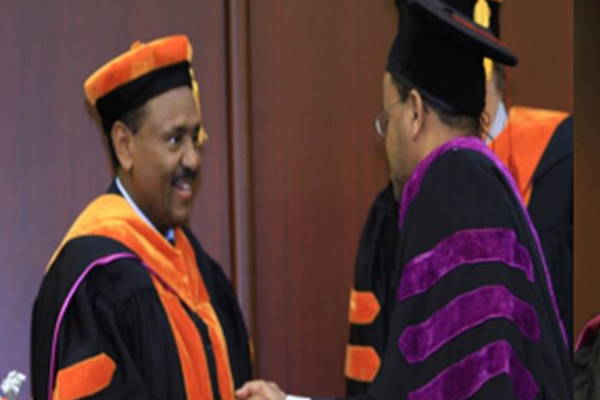 The Chairman of East African Holding Group of Companies, Ato Buzuayehu Tadele Bizenu, was awarded the Honorary Doctorate Degree 2016 by Lincoln University, Oakland, California USA, on the 29th January, 2017 at a colorful ceremony held at the United Nations Economic Commission for Africa congress hall in Addis Ababa, Ethiopia. 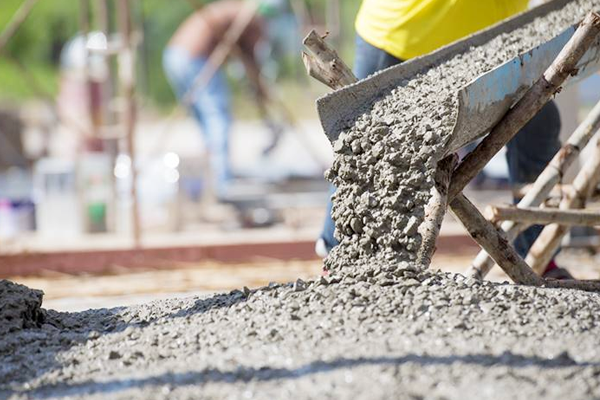 National Ready Mix Construction PLC, (NPC) is established to engage in the manufacture of Ready Mix Concrete to supply for the different Construction Projects, Real Estate Developers and other Public or Private customers within Addis Ababa areas. This year shall be the official year of its emerging into this Ready Mix Concrete business, but with a determination and high spirit of evolving into one of the major players within the next 2 to 3 years. Being an arms-length business affiliate of East African Holdings, it has its inherent advantage due to the presence of National Cement Share Company. NPC is a greenfield project and was successfully commissioned last 10th August of 2016 by Turkish expert, as the full sets of machineries are supplied by Turkish company, Semix. It has the nominal Production Capacity of 105 cubic meters per hour of concrete, which is processed thru a highly Automated System using PLC, Programmable Logic Control. The founding shareholders are two indigenous investors: Bizenu Investment PLC and Pine Tree Trading PLC. The batching plant is located in Kality site which is around 10 kilometers away from the city proper of Addis Ababa.